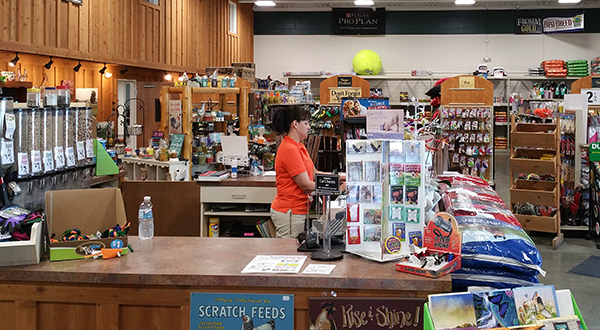 We carry what you need for feeding, water, fencing and repairs. Take care of your animals properly with our veterinary supplies. Relax on your dock or fish in your private lake or pond — without having to worry about maintaining a healthy, well-balanced environment. Centerra experts are happy to help! From feeding and stocking your pond to controlling weeds, we are your one-stop shop for pond management.